Richard Aucock continues its coverage on the 2011 BMW X5 LCI and shares with us some more insight from BMW’s suspensions specialist, Heinz Krusche. Topic of the day: steering feedback based on different road conditions. “ROADS are rough in the UK. We know that, and so does BMW’s Heinz Krusche. This is why steering feel is so vital in the UK! This is why we obsess about it: we go OTT, sure, but there’s method in our madness! Germany – speeds are higher, and there are more large-radius bends. Roads are not so narrow either, so lateral acceleration levels can be much higher. We have lots of cobbled roads, which are a special case as they can give a terrible ride. Here, you have to deal with certain frequencies to avoid trouble. At high speeds, stability is, of course, paramount, and a big priority. 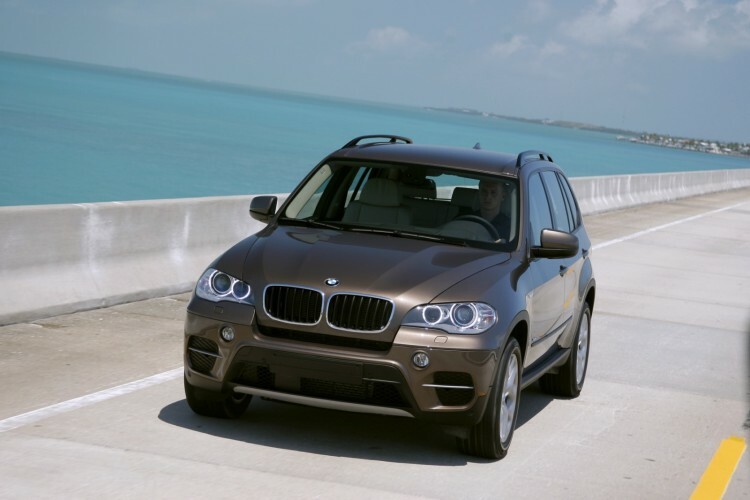 Why the new BMW X5 is more M?